Retail and distribution involve a wide and varied spectrum of business activities. These industries are represented by companies from multiple branches starting with clothes and furniture retailers to petroleum trading companies. Retail and distribution companies face many specific problems due to complex dependencies on their markets. These industries are very diverse. Regardless of differences, the need for ongoing changes and improvement is very common both for retail and distribution companies. Development is a prerequisite for being ahead of your market competition. 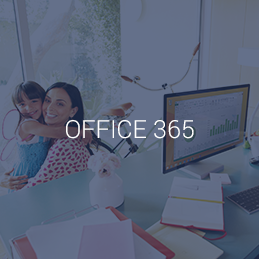 Microsoft Dynamics NAV, as an effective ERP solution, empowers your company to grow and increase its business and sales performance, enhancing your customers’ satisfaction at the same time. 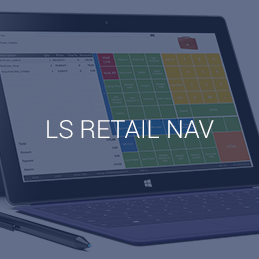 This way Microsoft Dynamics NAV fulfils the critical needs of retail companies. We have successfully completed many projects for retail and distribution companies, gaining industry-specific experience and knowledge. We offer dedicated add-on solutions which enhance the comprehensive functionality of the ERP system for the retail and distribution industries. This solution has been designed for the B2C market, starting with fashion boutiques through supermarkets to free-duty shops. 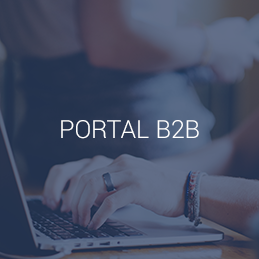 This industry software brings your company into a new era of trade. 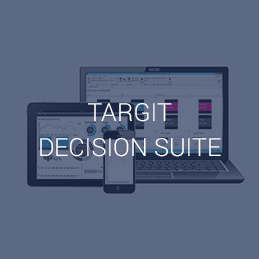 The LS Retail software has particularly been tailored to the requirements of fashion, electronics, furniture, duty-free, food stores and supermarkets. 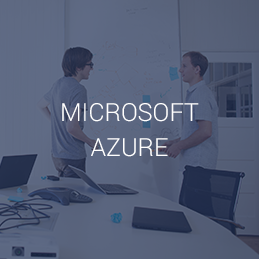 It provides a set of tools based on Microsoft Dynamic NAV which is a powerful ERP system. 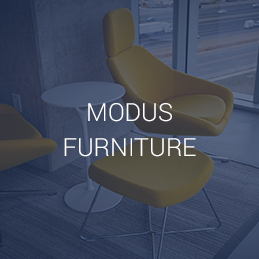 Modus Furniture increases company competitiveness by enhancing your business presence in niches and supporting the diversity of your offerings for various target markets. Moreover, Modus Furniture facilitates your company’s growth on foreign markets. 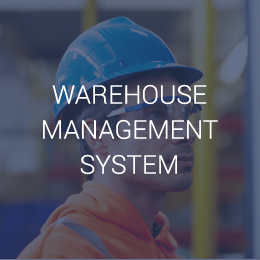 It has been designed to increase business process efficiency, accelerate warehouse activity and automate information exchange with other departments such as the financial, sales and purchase departments. It has been designed for manufacturing and distribution companies. Food industry is a specific area of business where short expiry dates, low margins, high competitiveness and fast delivery are decisive factors. 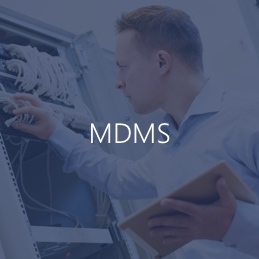 By implementing dedicated IT solutions, it is possible to meet sales targets, establish strong brands and generate customer and client loyalty. 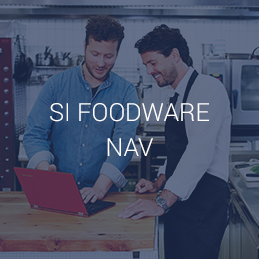 Learn more on the Microsoft Dynamics NAV functionality. 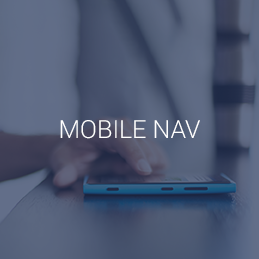 We have been using the MS Dynamics NAV (formerly Navision) since 2004. 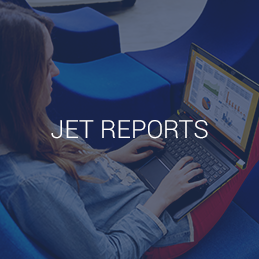 The system is becoming more and more user-friendly, providing immense capabilities for generating reports and analyses. Many years’ cooperation with IT.integro, their readiness to support us in solving all user issues and short response times are their additional assets. It is very important that the system is constantly improved and upgraded as a response to changing market challenges. Pentel Poland Sp. z o.o. (a Polish subsidiary of Japanese Pentel Co.,Ltd.) has been cooperating with IT.integro Sp. z o.o. since March 2006, commissioning IT.integro to perform maintenance services for Microsoft Dynamics NAV-based software. IT.intego’s experienced staff ensures that our service process is extremely efficient. All orders are delivered within agreed deadlines, and in case of emergencies, we can rely on their instant support. We value IT.integro’s professionalism, reliability and individual approach to the customer’s needs. A transparent system for service remuneration settlement and good work organization in IT.integro are additional assets, which enable us to unequivocally endorse the company. IT.integro is a partner which is worth trusting and recommending. Collaboration with our business partners is of a critical importance to our business partners. 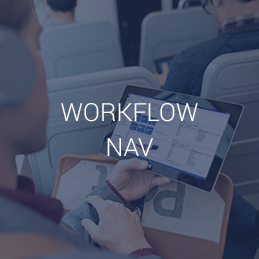 Owing to the implementation and integration of Microsoft Dynamics NAV with the B2B platform based on EDI standards, we have managed to improve our workflow and eliminate errors. 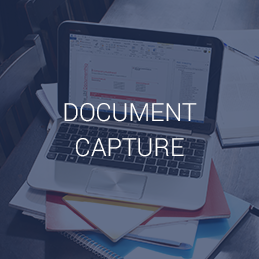 Now, we can respond more quickly and efficiently to our partners’ business needs as well as process invoices and generate reports. Our cooperation with partners is more efficient and convenient. We expect that this upgrade will reduce the cost of handling customer orders, which has recently become a priority issue. Our staff already appreciate the improvements implemented with Microsoft Dynamics NAV: the accounting department needs less time to process bank transactions; purchase order processors avoid the mundane process of collecting information from various departments as they receive purchase prompts when ordering bigger lots. The system has been designed to grow with our company. PAWEŁ ŚWIECHOWICZ, CZŁONEK ZARZĄDU, Farutex Sp. z o.o. The capability to provide an instant repair service was our requirement due to the expectations of our biggest customers. The response time guaranteed in the service agreement is often as short as 4 hours from the moment when we are notified of the defect. 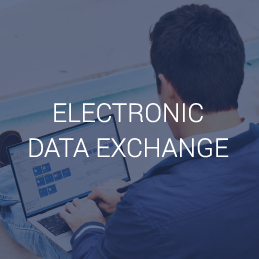 It is obvious that applications used in Uniscale have to ensure fast information exchange between customer, headquarters and service representative. All customer’s requests should be registered in the system instantly. This was also required for repair planning and informing an available service representative about a task he has been assigned to. Check out the prices of our solutions for Retail & Distribution!